Timo Pätiälä is Managing Director and Partner of Hellon, one of the pioneering service design agencies in Finland. He currently runs the London studio and supports organisations like John Lewis, Bank of Ireland, Musgrave Group, Tesco and Volkswagen with adopting customer centric methodologies in their service development. In addition to his role as the MD he also takes part in the business development for the company at a group level. 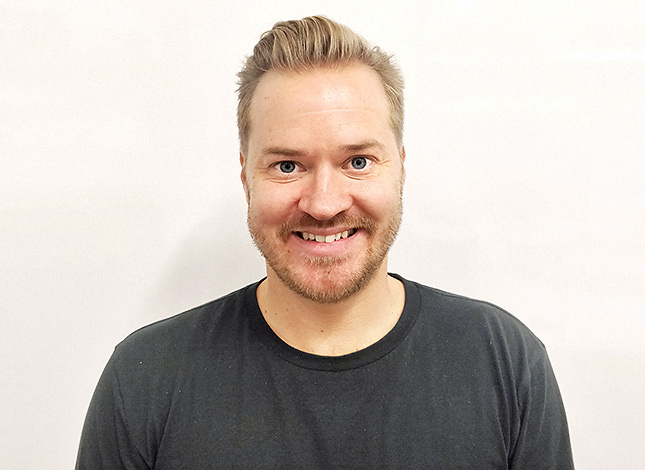 An important part of Timo's work is making sure that globally, Hellon's service offer meets the clients changing needs, now and in the future. His passion lies in the art of strategic planning and corporate growth strategies as well as spreading the message that good CX is good business. Previously Timo has worked at Getty Images. He founded Getty Images in Finland and later worked as Manager for the Nordic Region. Timo was part of the senior management team for the Nordic Region and actively participated in the strategic work for the Nordics. During the last years, together with his colleagues at Hellon, Timo has dug into the secrets of AI and its possible applications to service design. Timo has a Master´s Degree in Science of Economics with a focus on international marketing and leadership.